Morton Plant Mease Hospital – Spring Engineering, Inc. 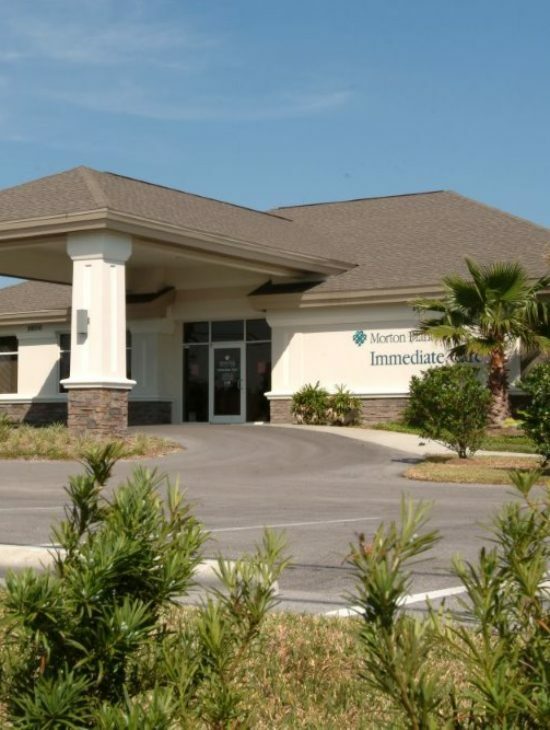 In 2003, SEI was commissioned to provide complete architectural and engineering design for the development of two (2) urgent care facilities for Morton Plant Mease hospital, one in Largo (Bardmoor) and the other in Port Richey. The facilities consist of exam rooms, two (2) full procedure rooms, x-ray, dark room, lounge and nurses’ station. 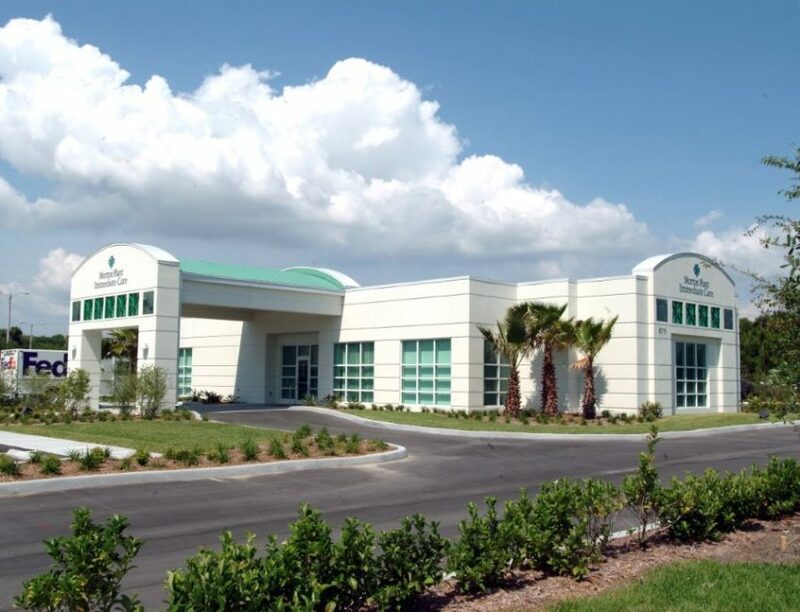 The Bardmoor facility also has an attached rehabilitation center. Contractor (Port Richey) | Kalemeris Construction Co. Surface Area Approximately 4,000 S.F.